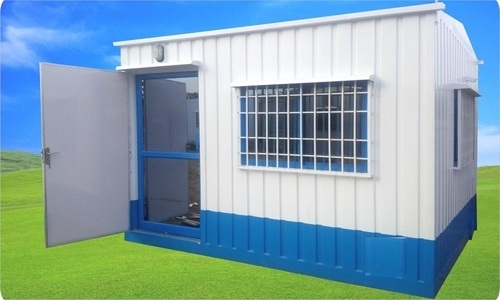 Our product range includes a wide range of factory porta cabin blocks, customized factory block, designer factory cabin, fabricated factory block, factory blocks in porta cabins and optimum factory block. 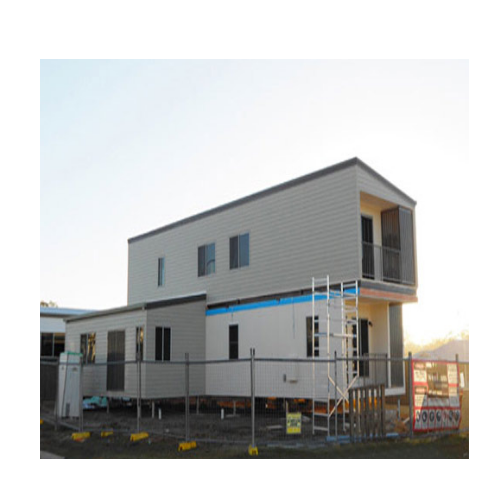 Backed by relevant experience, we are engaged in offering a high-quality range of Factory Porta Cabin Blocks. Our factory blocks are used by a number of renowned corporates as these are easy to install and cut on construction wastage and costs. These are ready to use units, which are highly convenient to use. Ready to install Customized Factory Blocks are being offered by us. These blocks are tailor-made to suit the unique requirements of different individual entities and companies. 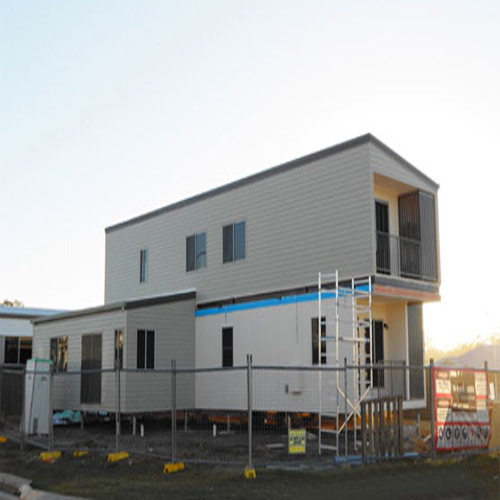 These prefabricated structures save manpower costs as well as construction hassles. All the products offered by us are checked by the best industry quality controllers. We are offering these products at most reasonable market rates. 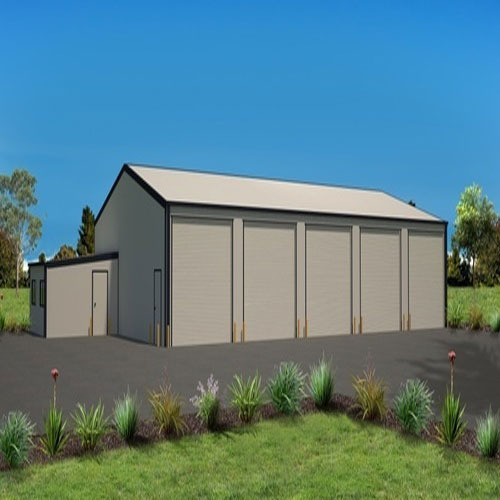 Capitalizing on our extensive workforce, we are engaged in providing a quality-oriented range of Designer Factory Cabin. 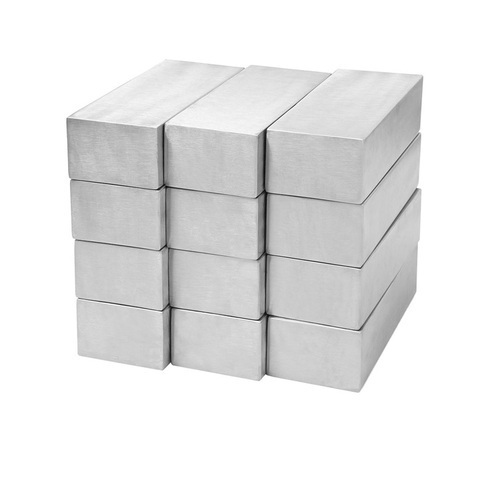 We set aside price concerns and use ISO standard steel for fabricating these blocks. This ensures the fundamental quality of the structure. Our clients can avail this item in the various standard sizes as well as in customization. 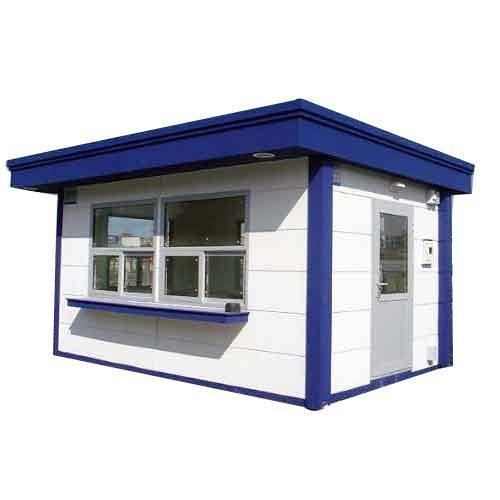 Our specialization lies in offering a reliable range of Factory Blocks in Porta Cabins. These are ISO steel fabricated and available at highly reasonable prices. Our factory blocks are offer in a range of different sizes as well as in customization. Moreover, our quality experts ensure that each unit conforms with the requisite standards. We are engaged in offering an optimum range of Optimum Factory Block. These are manufactured using optimum grade ISO standard steel, which is sourced from renowned vendors. Moreover, we check each of the finished units on a number of quality parameters like finish, sturdiness and functionality. Our clients can avail this in an item in customization as well as the various standard sizes. Customers can avail from us a reliable gamut of Reliable Factory Block. These are fabricated using optimum grade ISO standard steel, which is sturdy and resistant to corrosion. Moreover, these factory blocks can be installed within a short time and can be used instantly. Our range is favored around the world and can be purchased at highly reasonable prices. Looking for “Portable Factory Block”?